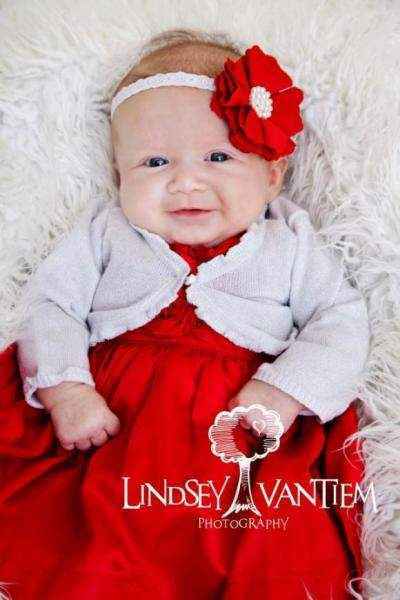 This red baby girl flower headband makes a cute accessory for formal occasions and to wear every day. 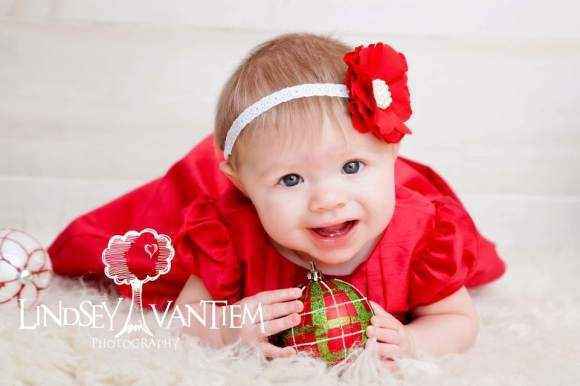 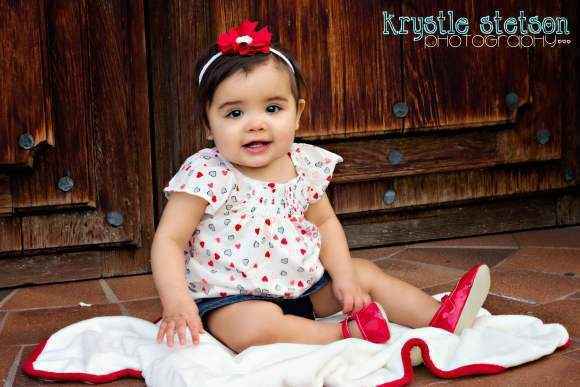 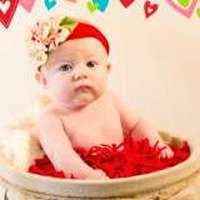 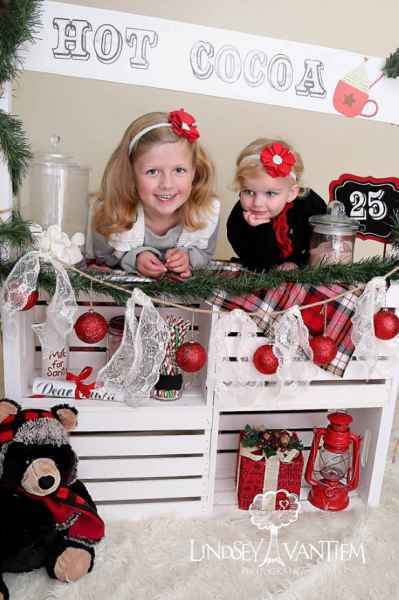 This red infant headband makes a beautiful baby girl photo prop! 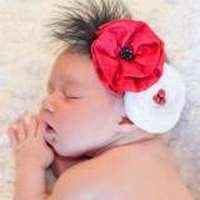 This red handmade headband for babies also makes a unique baby gift. 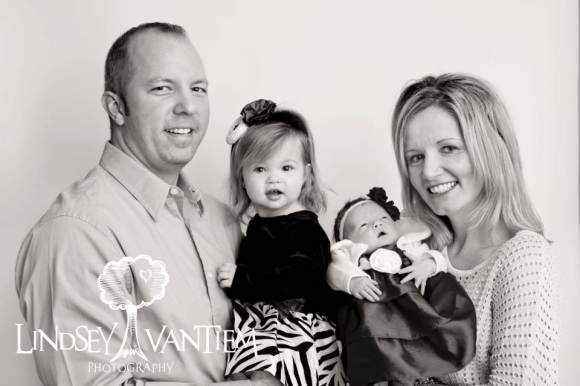 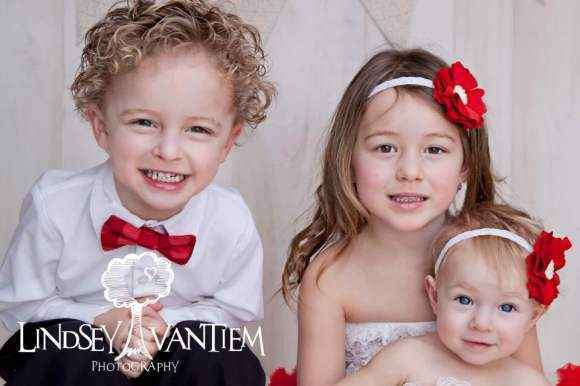 The headband on the toddler in the photo of the family of four is available in the "You might also like" section. 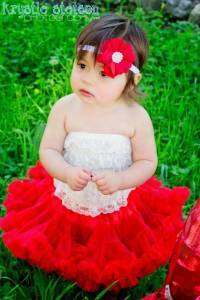 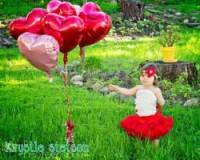 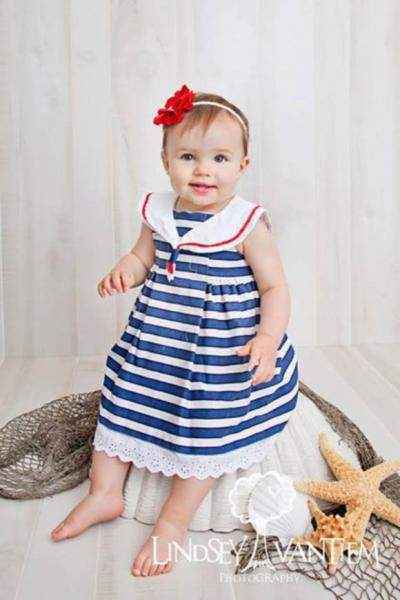 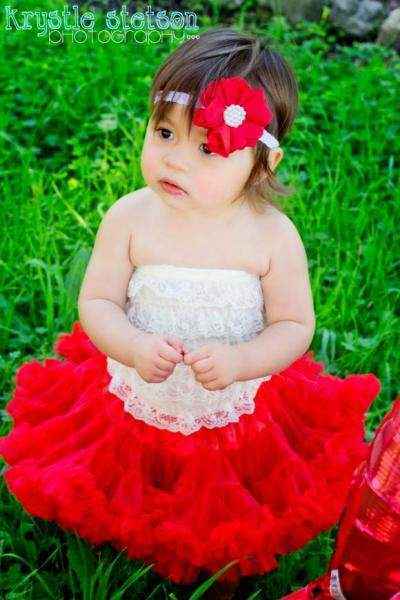 The cream petti romper, red pettiskirt, and red and green petti romper are also available. 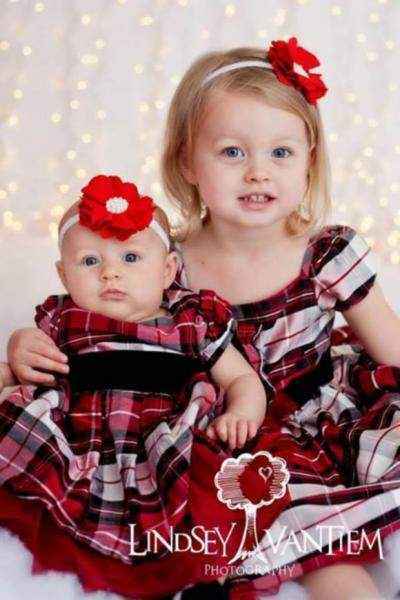 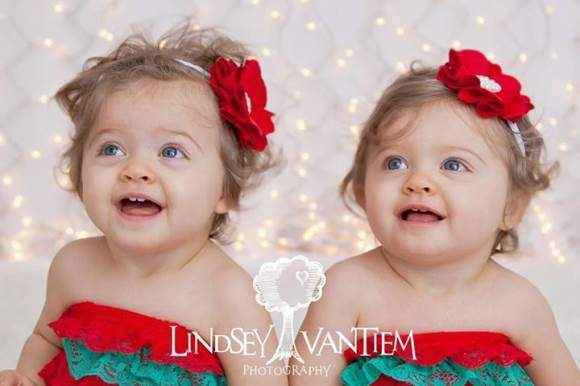 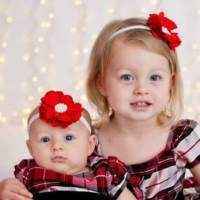 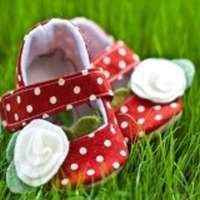 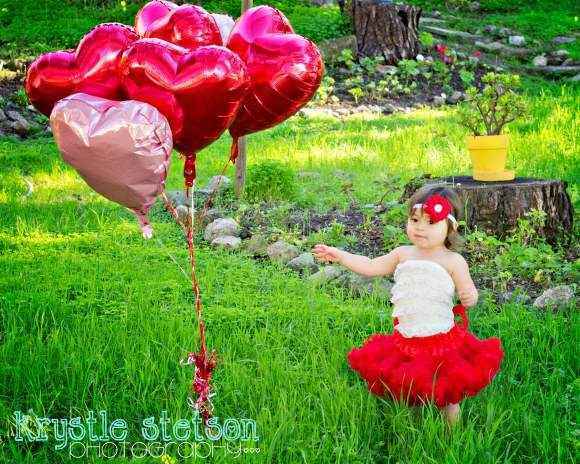 Note: Each red baby girl flower headband is handmade individually, and so there will be slight variations from the photos. 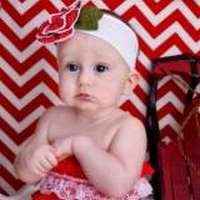 Each red infant headband is handmade in the United States.